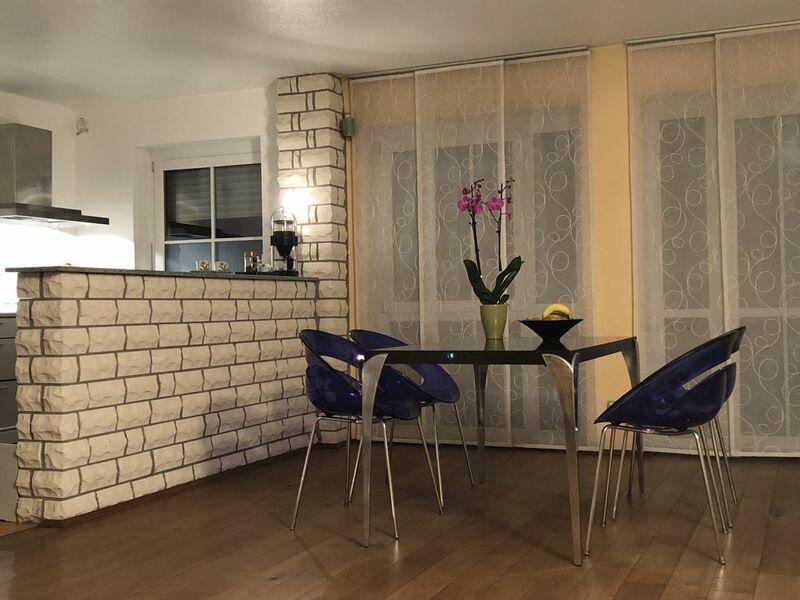 The apartment is 15 minutes by car from Dusseldorf City / Airport. Very high quality and luxuriously equipped house with designer furniture from BoConcept to Bulthaupküche. Very quiet & clean rooms contain fresh linen, towels & shampoo.